Unilever is preparing a wide-ranging PR and marketing drive in a bid to help Pot Noodle reconnect with its core 16- to 24-year-old audience. On the PR side, consumer agency Kaper - a joint venture with ad agency Karmarama - has been awarded a six-figure brief focused on social media and the 'ease' of Pot Noodle. 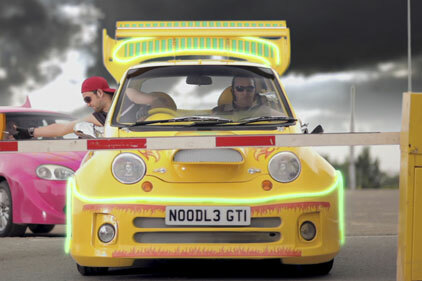 Industry sources suggested Pot Noodle's brand had suffered due to its dependence on major advertising campaigns, and that social media needed to be brought in as a way of reconnecting with its core audience. He declined to provide further details other than to say the PR would employ an 'irreverent' tone.